Our promise is to help you achieve your best possible vision. The Herzig Eye Institute’s High Definition Vision® solutions are about you achieving a level of vision that is most often better than with your glasses or contact lenses. 98% of patients treated with the most advanced technology achieve 20/20 vision or better, with the added benefit of improved night vision*. Like most of our patients, you’ll wonder why you waited so long. *As per United States FDA clinical study results. See visx.com for study details. To determine which procedure is right for you, a comprehensive assessment by a Herzig Eye Institute eye doctor is conducted utilizing state-of-the-art technology. This involves a thorough, dilated eye examination, corneal topography (a type of fingerprint of the eye that maps irregularities in each patient’s visual system), pachymetry to determine corneal thickness, and other diagnostics as required. The Herzig Eye Institute is one of the first in Canada to offer the iDesign Advanced WaveScan Studio aberrometer. We are pleased to offer our patients this incredible technology, which is the eye care industry’s most advanced high-definition measurement device. This advanced diagnostic vision mapping tool precisely measures and analyzes each eye’s imperfections prior to your laser vision correction procedure. The Herzig Eye Institute surgeons use the iDesign technology to create a blueprint of each of your eyes in order to develop a treatment plan just for you. This blueprint is used to ensure your laser vision correction procedure addresses your unique vision imperfections in order to give you your best possible vision. 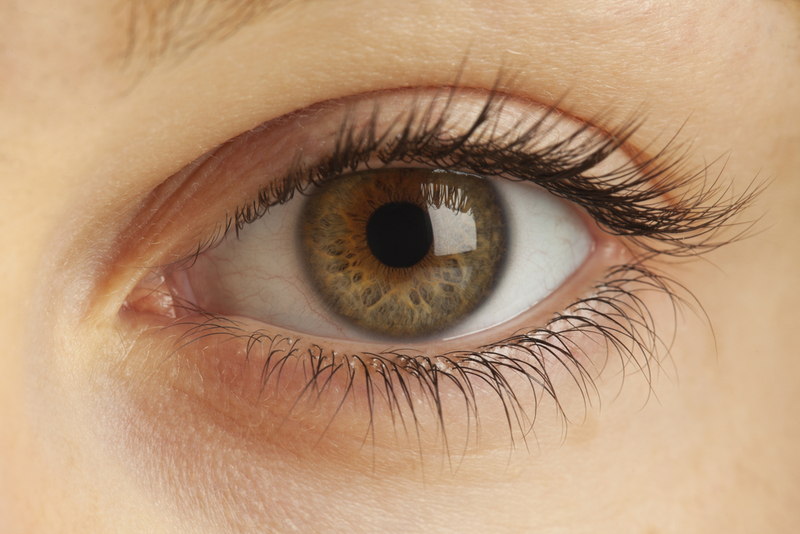 Based on this careful, rigorous diagnostic assessment, your surgeon will review your exam and tailor a unique treatment plan employing one of our High Definition Vision® solutions to address your specific vision needs. High Definition Vision® solutions are a series of treatment options designed to give you the most customized, corrective eye-care options in the industry.